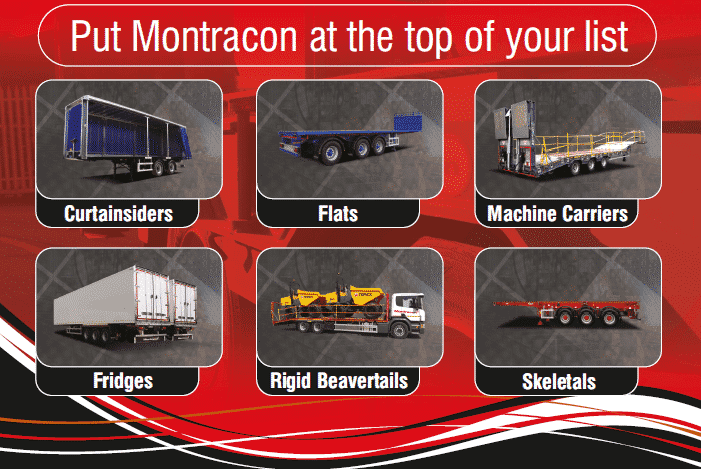 Montracon has a wide choice of trailers in stock and ready for dispatch. 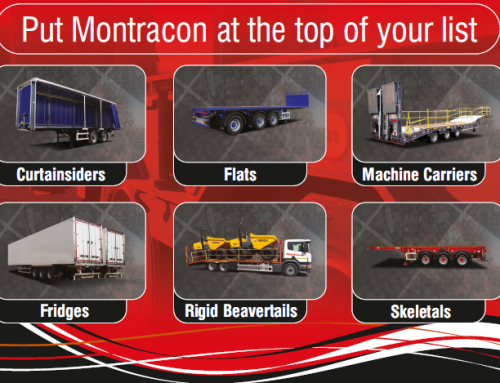 From Curtainsiders to Flats, from Tippers to Machinery Carriers make sure Montracon is your first choice for trailers this Spring. If you need a curtainsider trailer that is ready to go this Spring, then Montracon have a range of trailers in stock, ready and waiting. 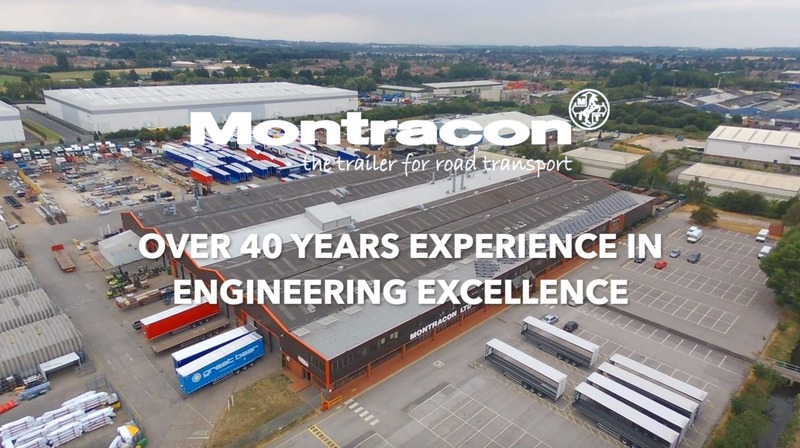 There aren’t many trailer manufacturers that are in a position to build and hold stock, but Montracon have the ability to do this. If you are looking for a standard spec, off the shelf trailer with immediate availability, why not get in touch with us. 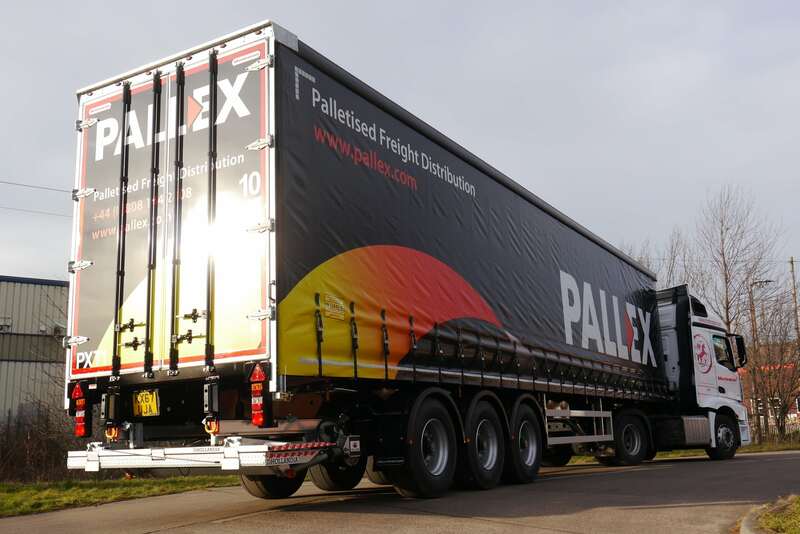 The trailers we have in stock and coming through the production line this Spring are tandem/urban with choice of tail lift, tri-axles straight frames and step frame variants. Our straight frame stock options are ENXL rated, either posted and postless in various heights configurations. Our step frame variants give max cube capacity with a mesh second deck for added loading visibility. 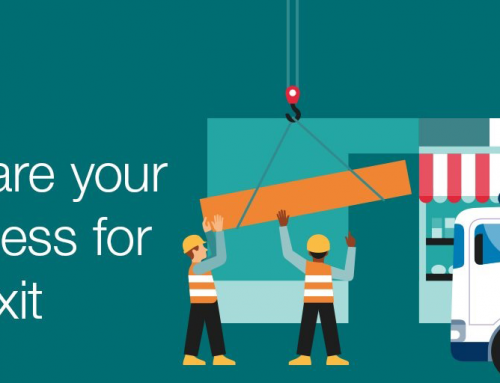 Not only that, if your curtainsider requirements are more bespoke, we can build specifically to your specification. Whatever the application, Montracon has the curtainsider tailored for the job. 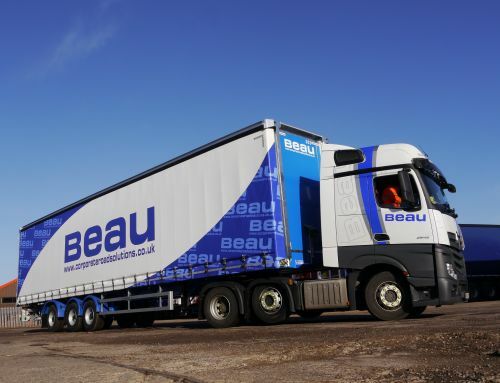 All of our curtainsider models are offered with a full range of options designed to maximise your operating flexibility and your fleet efficiency. 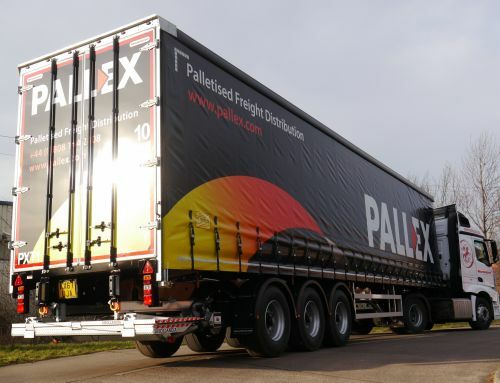 Our Curtainsider trailer manufacturing is of the highest engineering quality. 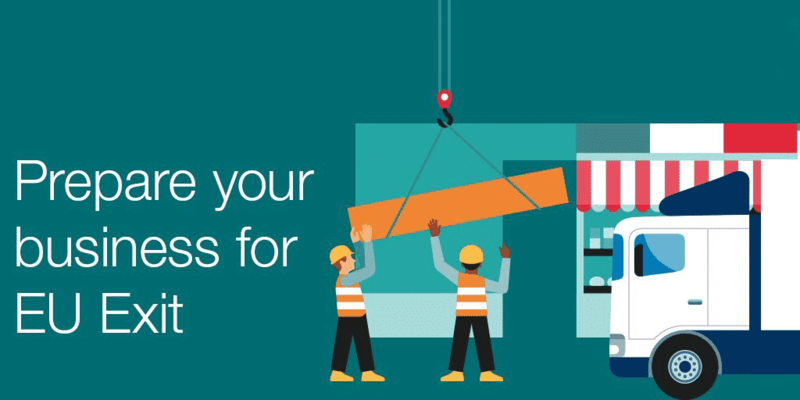 Montracon’s curtainsiders also come with Safety first and fuel saving features, you can find out more about these features by visiting our website. 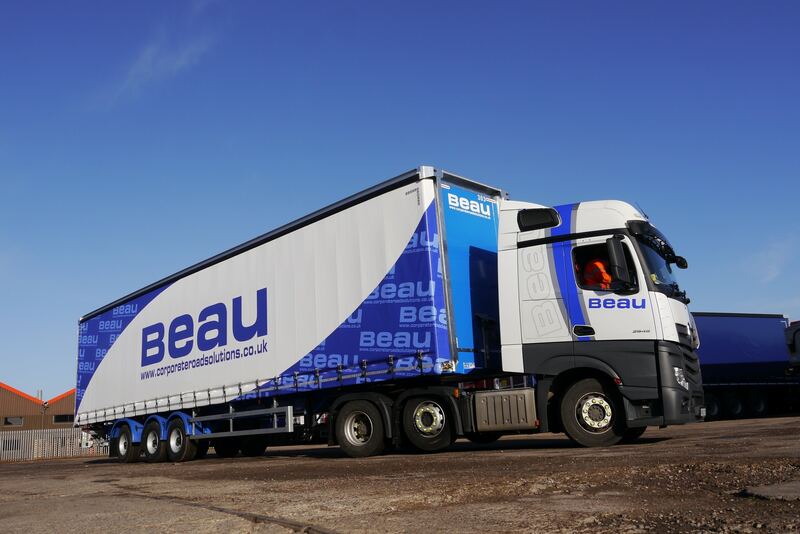 Ring 01302 732500 to find out more about our curtainsider stock offering. It’s not just Curtainsiders that Montracon hold in stock ready and waiting for you. 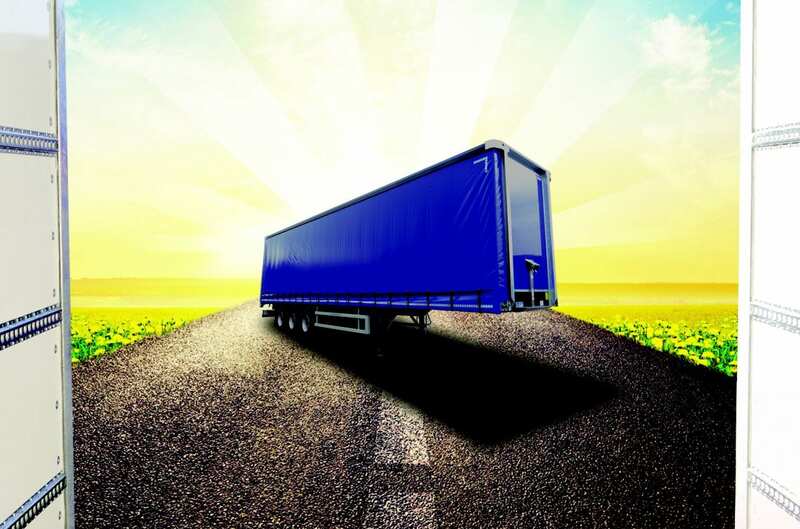 We have a range of flats in numerous configurations, machinery carriers and other trailer variants. The big advantage of having stock available is that there are no big turnaround times. You can purchase a high quality trailer with immediate availability. But our stock is on a first come first served basis, so get in touch now and see what Montracon can offer. Call NOW on 01302 732500 to find out more about Montracon’s in stock trailers this Spring. 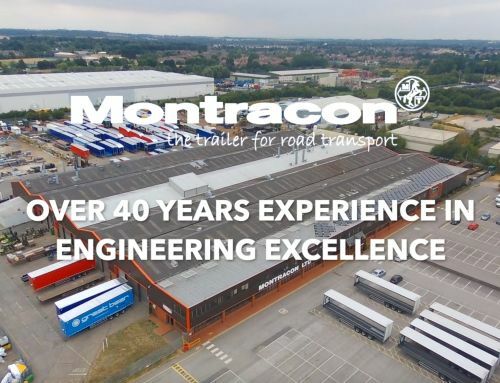 Montracon has Ex Stock Trailers Available Now There are not many trailer manufacturers that are in a position to build and hold stock.